GREENVILLE, Ohio - Don’t let the cold weather keep you cooped up with cabin fever! Main Street Greenville and the Darke County Visitors Bureau have partnered together with local restaurants and eateries to bring you Dine Out Darke Co., a chance to get out and experience our unique Darke County flavor! 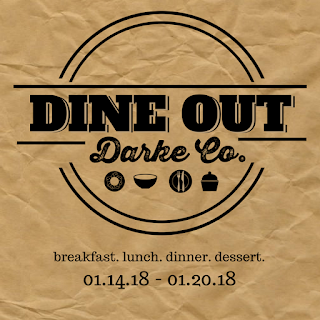 Running January 14 - 20, the 1st Annual Dine Out Darke Co. will be a week-long, value priced dining experience taking place at a variety of establishments from fine dining to fast casual. The goal of this event is to enhance the vibrant restaurant and coffee shop scene in downtown Greenville and throughout the county. 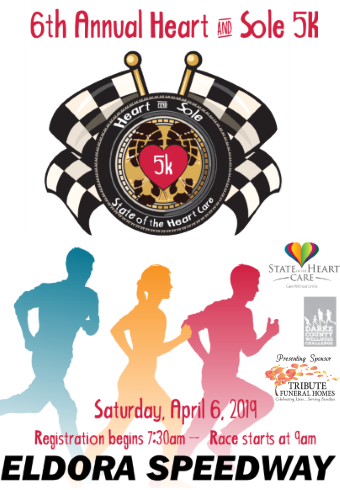 Individuals desiring to participate are encouraged to dine out at any of the 16 participating businesses (a full list is available on the Main Street Greenville Facebook page) multiple times throughout the week and take advantage of the various specials and discounts at each establishment. Punch cards will be available at each participating business and the Darke County Welcome Center, and for each time you dine out you will receive a punch on your card. Get at least 9 punches and you can be entered into a drawing to win a $100 gift card to the eatery of your choice! 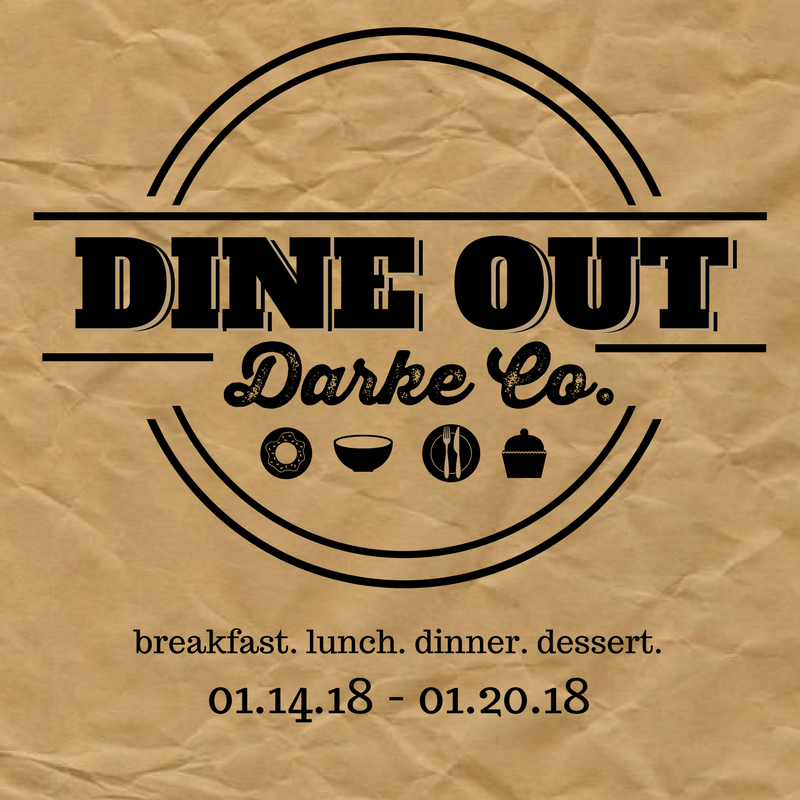 “There is a great variety of options among the many businesses who are participating in Dine Out Darke Co. so we think you can absolutely find something you’ll enjoy for every meal of the day,” said Matt Staugler, Executive Director of the Darke County Visitors Bureau. 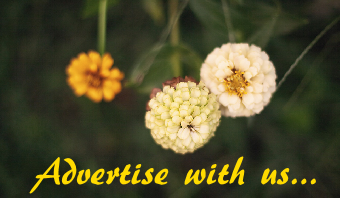 Dine Out Darke Co. is a great way to experience new locations as well as take advantage of limited-time specials or discounts at frequented favorites. With everything from bakeries to coffee shops to full service restaurants and bars participating, finding options for breakfast, lunch, dinner and dessert is the easy part. Choosing a favorite might be a little harder. More information about Dine Out Darke Co. can be found on the Main Street Greenville or Darke County Visitors Bureau websites Facebook pages. 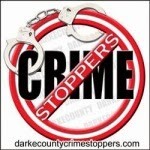 Visit them at www.mainstreetgreenville.org or www.visitdarkecounty.org to stay up to date on the latest happenings and learn more about the organizations.